For the past 4 years, Mariah Allen Photography has sponsored an extensive modeling portfolio for Miss Rodeo Montana & Miss Teen Rodeo Montana! 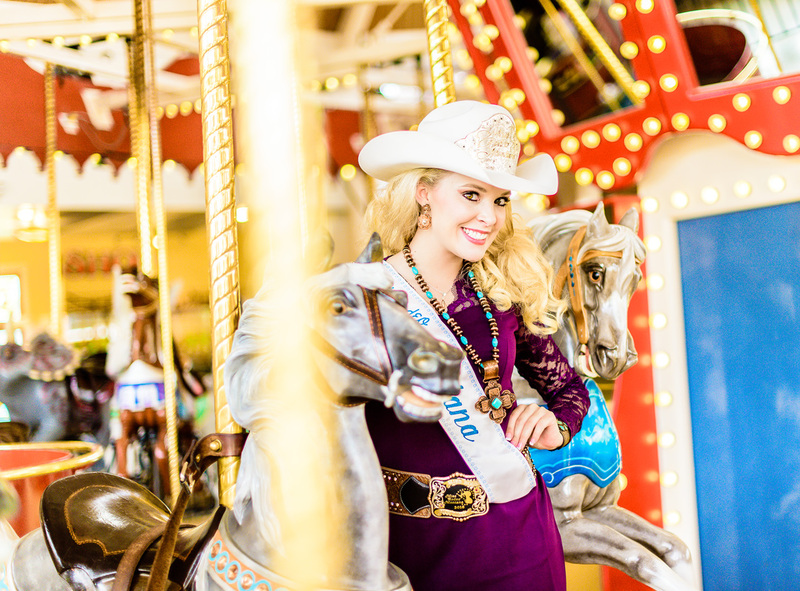 Mariah Allen, was Miss Rodeo Montana 1999, competing & modeling in the pageantry world has led to working with models, actors & seniors in the photography world. She seeks to create the perfect portfolio for anyone looking at pursuing a career in modeling or acting. Working with Tahnee as an athlete & fitness model has been a blast. 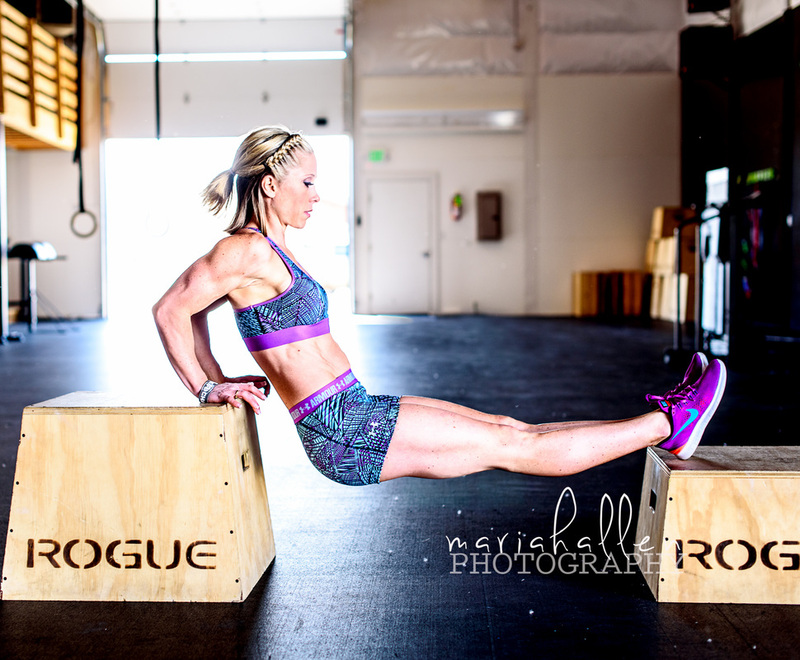 Fitness modeling is a specialty here at Mariah Allen Photography. From competitors, to individuals who want to document their progress on their fitness journey, I love capturing the results of hard work! With past experience in modeling (Big Sky Talent Agency) & pageantry (Miss Rodeo Montana 1999), Mariah Allen brings experience & knowledge of this industry. She works hard to capture a clients true personality, their best features & their capabilities to snag a title or role! A clients portfolio is just as important as their interview!